Car theft is on the rise, so make sure you keep your beloved Audi safe with a quality car tracker. 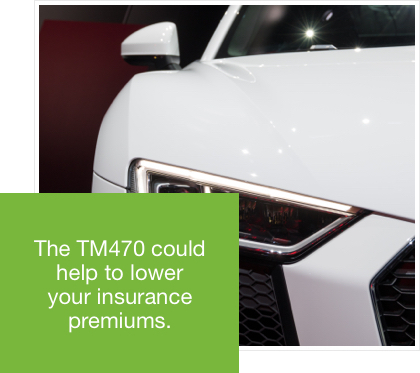 Not only are Audi cars some of the best-looking cars on the market, they're one of the most reliable. Audis are also the most likely targets for car thieves. A quality GPS car tracker from TrackerFit could help to deter thieves and will enable the police to trace your car if it is stolen. 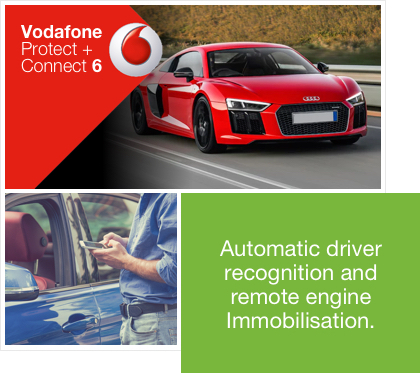 Bring down the cost of your car insurance with the Vodafone Protect+ Connect 6 tracker. This tracker is a Thatcham category 6 insurance approved tracking system. See where your vehicle is at any time of the day, anywhere in the work with this GPS tracker. It even sends tow-away alerts if motion is detected by the system when the ignition is switched off. A great tracker for a great car! Put your mind at ease with the SmarTrack Protector Pro Global tracker. SmarTrack are a multiple award winning stolen vehicle tracking device manufacturer. 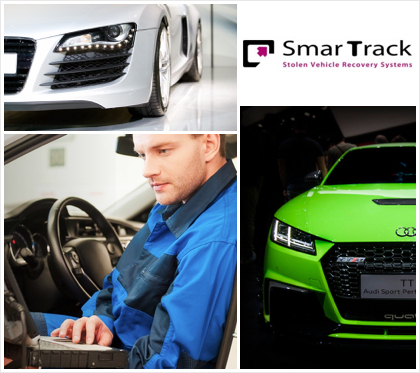 The SmarTrack Protector Pro Global tracker is a Thatcham approved tracker and is ideal for Audi cars. A great thing about this tracker is that it has no external aerials for GSM/Satellite connectivity, which makes the device easier to hide within the vehicle. This device can be tracked worldwide too. SmarTrack’s control centre offers a full around the clock monitoring service, so your Audi will stay safe with this SmarTrack tracker. Protect your pride and joy from thieves with the RAC Trackstar TM470 tracker. Trackstar uses the latest technology to deter car thieves and locate stolen vehicles quickly. This high quality tracking system works in the UK and in most European countries. This device is insurance approved and also endorsed by the police. All of our technicians are Thatcham approved and can travel to your address to install your Audi tracker. If you’d like more information please don’t hesitate to get in touch - call us on 0800 096 3092.